If you would like to donate by check or if you have any other questions, please click "Contact Me". Join us in our efforts contributed to the National Library! 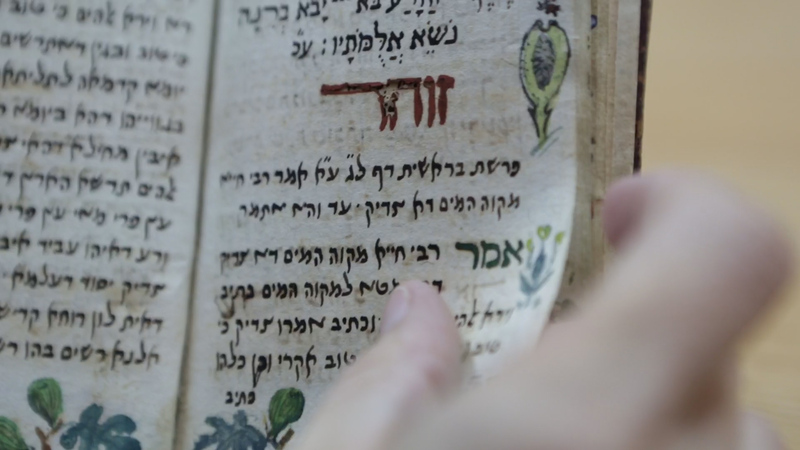 Home to the intellectual and cultural treasures of Israel and the Jewish people, the National Library of Israel (NLI) has recently embarked on a visionary journey of renewal. In addition to the construction of a state-of-the-art complex in the heart of Jerusalem, the renewal process incorporates a wide range of initiatives to preserve and make these treasures available to diverse audiences in Israel and across the globe. Become an international member of the National Library of Israel! ​As an international member you will be entitled to a range of special benefits. Discover the Treasures of the National Library of Israel with Our New Blog. The Forum's membership, setting, and context enable it to serve as a singular platform for contemporary discussions inspired by the Jewish, Israeli and universal intellectual traditions embodied by the National Library's collections, values, and vision. The theme of the Third Gathering of the Forum (Jerusalem, March 17-19, 2019 / 10-12 Adar 2 ) is "Migration-Borders-Identity." Discussions will focus on the challenges and opportunities migration presents to the state and to culture, addressing both the universal dimensions of these challenges, as well as their Jewish and Israeli dimensions. The National Library of Israel is profoundly grateful to its partners and supporters in Israel and around the globe. Led by Yad Hanadiv, the Gottesman family and the government of Israel, the vision of a world-class institution making the treasures of Jewish and Israeli culture accessible as never before is becoming a reality.